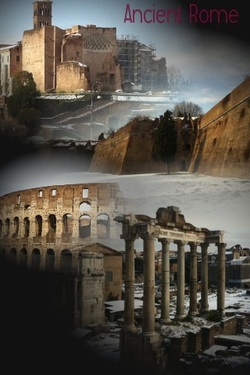 Ancient Rome: Coliseum, Roman Forum, Capitoline hill. 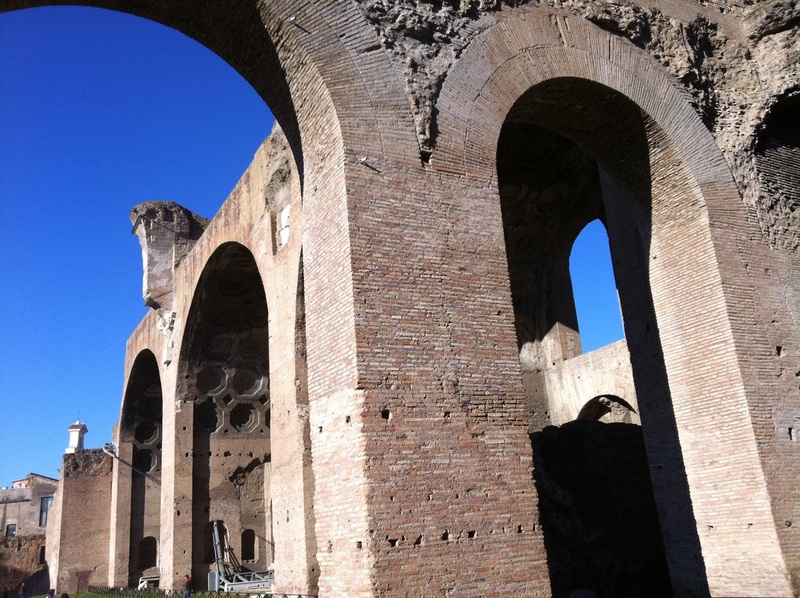 ​We’ll visit the Colosseum inside – skipping the line- and the Roman Forum. It was built by Emperor Vespasian’s orders in 80 AD by thousands of workers and Jewish prisoners. The huge Arena , the largest ever built, originally known as Flavian Amphitheatre was the stage of gladiators and wild animal’s fights. We’ll discover the truth on Roman Gladiators and discuss about the entertainment and daily life in ancient Rome. We’ll see the functions The Coliseum had after the fall of the Roman Empire to become the emblem of Rome’s eternity throughout the centuries. The tour continues with the visit of the Ancient Roman Forum. The Forum was the political, economic, and social center of the Roman Empire. 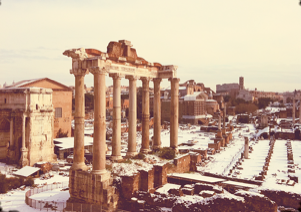 Visiting the temples, basilicas, and markets of ancient Rome we learn about the Roman’s political, religious and commercial activities and gain a deeper understanding of how the Romans use to live. You’ see where Julius Caesar was cremated, the rostra where orators addressed their speeches, where the Vestal Virgins lived and worshipped their cult, where all the Romans lined to see the triumphal processions and to praise the winning Roman generals and army. Following the same route of the ancient times we’ll end on the Capitoline hill, spiritual centre of the Ancient World. Rome Caput Mundi refers to the Capitol (caput/head): the heart of the Roman Empire. In the Campidoglio square you will enjoy the spectacular Renaissance piazza designed by Michelangelo dominated by the huge equestrian statue of Marcus Aurelius and, just like in ancient Rome, the breathtaking panoramic view over of the Roman Forum. 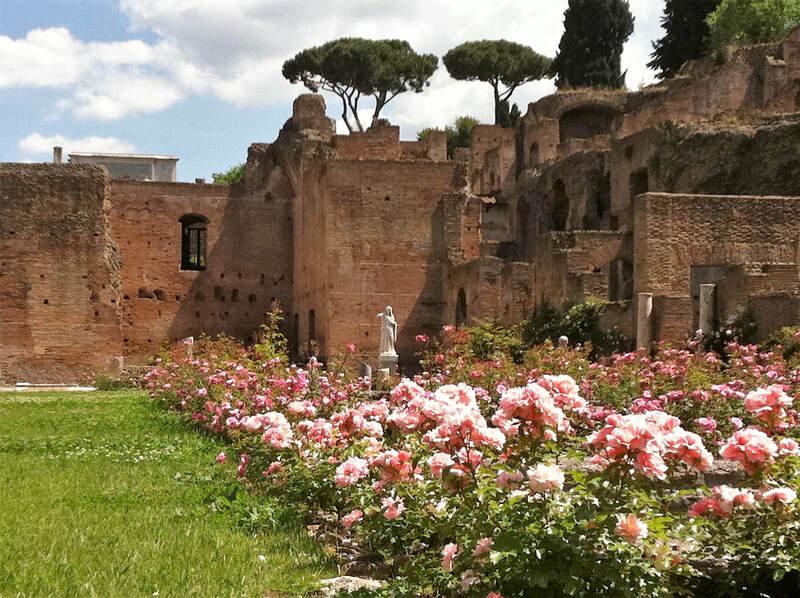 The glories of Ancient Rome are not to be missed.